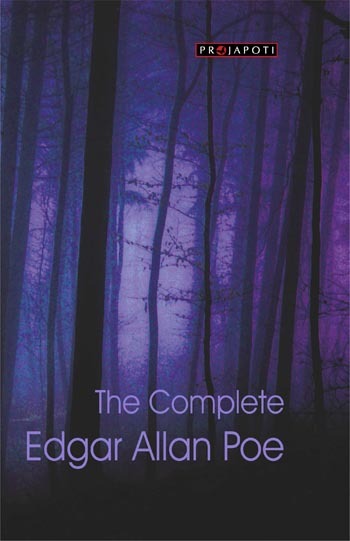 Unquestionably one of America s greatest writers and one of the most original writers in the world, Edgar Allan Poe set a new trend in detective stories, science fictions and mysteries. Masterpieces like ‘The Murders in the Rue Morgue’, ‘The Fall of the House of Usher’, ‘The Black Cat’ thrilled the readers of all ages throughout the world. Among his other stories, ‘Legia’ is one of the first Science-fictions. This volume contains his complete & unabridged works including the poems.